I have published the new mess detail and shoot schedule. check it out! 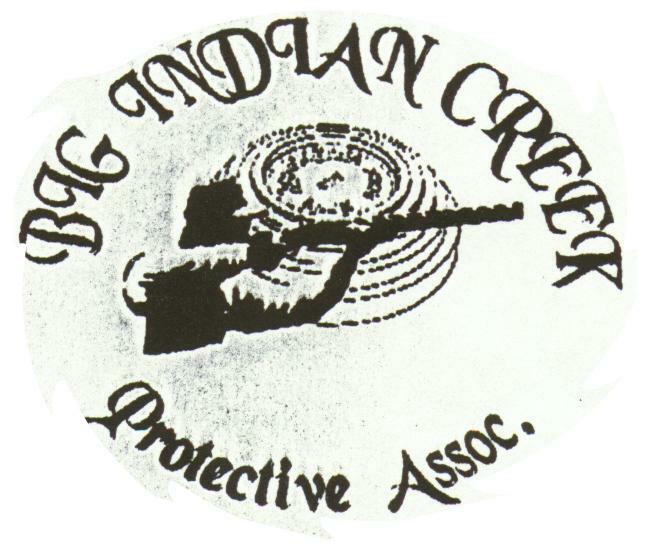 We hope to foster a brotherhood of firearms enthusiasts, hunters, fishermen and nature lovers. This is the humble beginning of our web site. We now have pictures from the club, so click on the BICPA picture page link above!! Bill Hardesty -- Web Master of the Universe!!! !